이 성은 조선시대의 읍성에서 흔히 보기 어려운 주초와 문짝을 달던 홈이 파인 누문(樓門)을 가지고 있어, 평양에 있는 고구려 시대의 성문, 보은의 삼년산성이나 강화읍성 등에서 볼 수 있는 양식과 비교되어 성곽을 연구하는 데 좋은 자료가 되고 있다. 또한 여성들의 성벽 밟기 풍습으로 유명한데, 한 해의 재앙과 질병을 쫓고 복을 비는 의식의 하나로 좋은 민속자료가 된다. 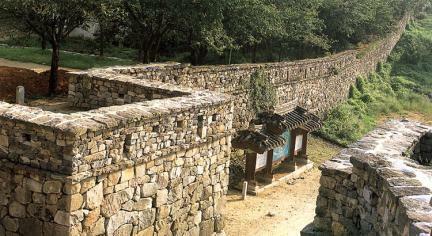 Gochangeupseong Walled Town was also called Moyangseong since Gochang had been called Moryangburi in the Baekje Period. 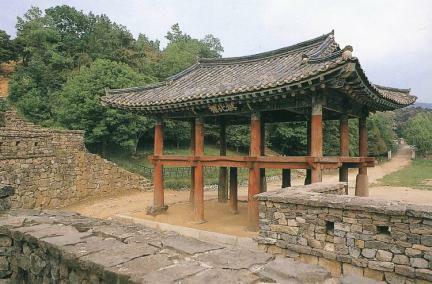 It was known to have been established in the first year of the reign of King Danjong (1453) until the reign of King Sukjong, but this is uncertain. 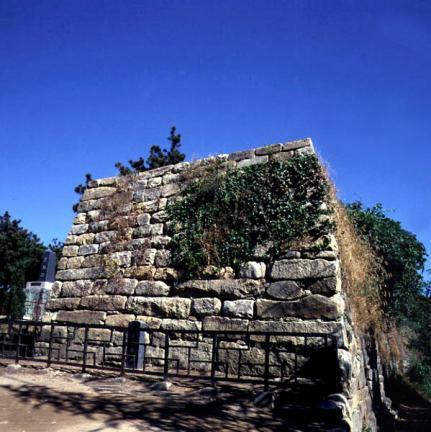 Nonetheless, it was important in defending the Honam area along with the garrison in the Naju and Ibamsanseong fortresses. 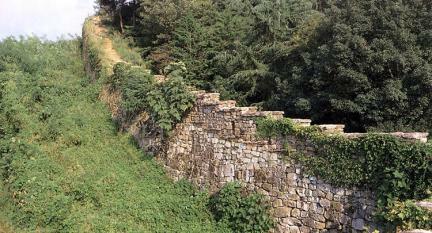 Being relatively well-preserved, the wall was rebuilt almost like the original one through the recent repair work. 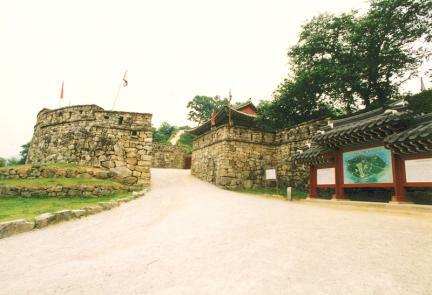 There were three gates on the east, west, and north and barbican, six command post sites, and strategic facilities including moats. 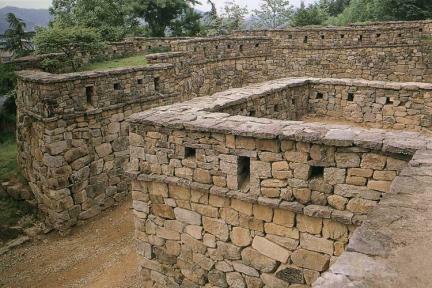 There are twenty-two government builfdings, including the fortress, the magistrate's office and guesthouse, but most of them had been lost. It was one of the places for holding ceremonies for prayers for good luck and to ward off disaster. It was also considered important folk data of a custom wherein women stepped on the wall to avoid disaster and prayed for great luck.